Italian Co-operatives date back to the mid 19th century. The first co-operative founded in 1854 was a consumer co-op. Not long after, in 1886, a national association was created: Legacoop, Lega delle Co-operative (the Italian Co-operative League, then called Federazione Nazionale delle Co-operative). A split occurred within Lega’s membership in 1919 and another national association was created: Confco-operative, the Confederazione Co-operative Italiane (the Confederation of Italian Co-operative). 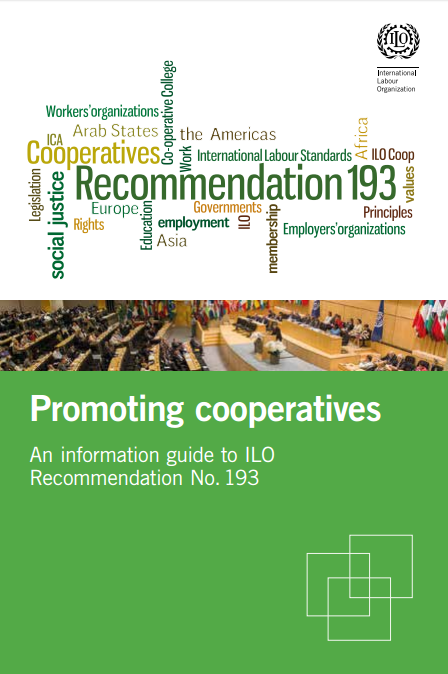 As other European countries, co-operatives were founded on the principle of solidarity with the objective to respond to immediate needs, such as unemployment and high costs of living. One of the first housing co-operatives was founded in 1884 by the workers of a tobacco factory in Bologna, capital of Emilia Romagna, a region well known for its remarkable co-operative successes. From the late 1800s to the 1920s, several thousands of housing co-operative units were developed. These developments were made possible by the support of several political leaders who saw the co-operative ideology in line with their political and ideological ideas. Many co-operatives, housing and others, were destroyed during the World Wars and the Fascist regime brought the end of self-help democratically run housing co-operatives. In 1947, a general law on co-operatives, the “Basevi” Law, was adopted to regulate the affairs of co-operatives. This law can also be seen as a key contributor to the successes of the co-operative movement, including housing co-operatives, as it recognised the implementation of the indivisible reserves concept. This concept allowed co-operatives to transfer the totality of their surpluses to a reserve. Completely exempted of corporate tax, these reserves have been the main source of capital and have contributed to the development of the movement. In 1992, the adoption of the Law number 59 provided the cooperative movement with another major financial development mechanism, the setting up of a ‘Solidarity Fund’. 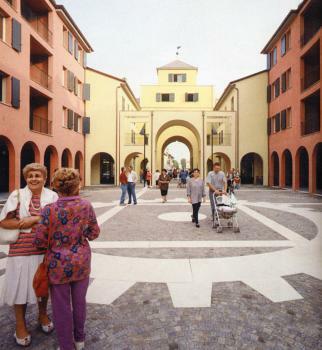 COOPFOND (Fondo Promozione Co-operative) was created as a national fund. 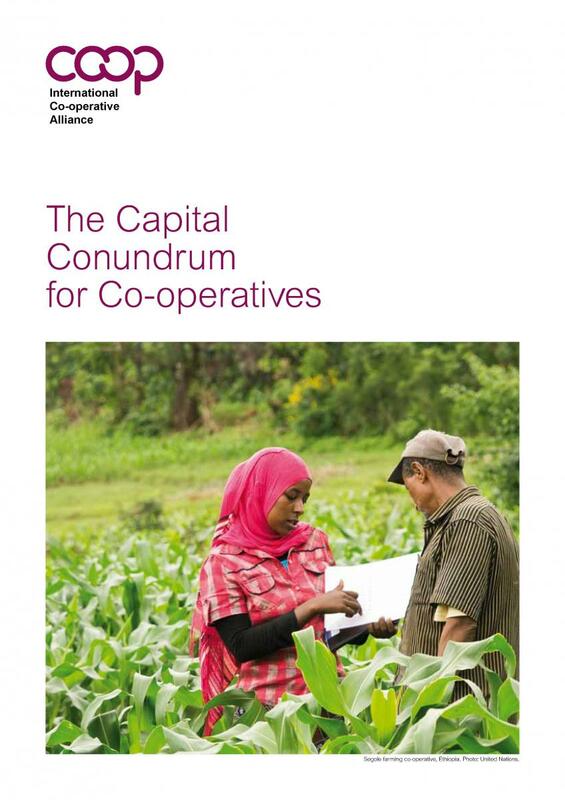 Every co-operative, including housing, is required to invest 3% of its annual profit in the fund. 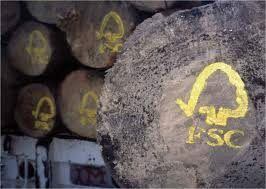 In 12 years of operation, COOPFOND has accumulated over 240 million Euros. Only Italian co-operatives have access to this financing. In general, co-operatives have been experiencing growth since the 1970s. After a difficult period between 1980 and 1985, housing co-operatives went through a strong period of expansion in the 1990s with a real housing development boom until mid-2007. Since then, housing has seen a slowing down of construction putting an end to the booming period. Until the end of the 1990s, the Federal government had full responsibilities for housing, from policy approval to implementation and financing, leaving a very limited role for the regions. The 1998 housing reform was a turning point in Italian housing policy as it redefines the roles of the players. Housing became a regional jurisdiction. Since then, the development priorities and the allocation of finances towards housing are defined by the regional governments. The Federal government has a more limited role in policy development and building standards approval, statistics collection and information sharing. Ownership largely prevails in the housing supply, including within the co-operative movement. Only 18% of the total national stock is rental housing, a quarter of which (approximately one million units) is social housing, unevenly distributed across Italy. • The mandatory allocation in a solidarity fund for future development. But the social, financial and political context has changed and Italy is today confronted with one of the most severe housing crisis in Europe. In the current context of economic crises and increasing unemployment, this trend is likely to continue and it is further exacerbated by the restriction in mortgage lending from banks, which is making it more difficult for households to access home ownership. First, housing demand has changed because of the demographic transformation. Italy has the highest proportion of people over 65 years old in the European Union. To promote housing policies supporting the elderly, co-operative associations and union organisations have founded an organisation called Abitare e Anziani. As in other European countries, Italy is also confronted with the challenge of immigration. Furthermore, recent studies show that a strong and unusual demand for a rental market also comes from metropolitan social groups composed of university students living away from home, atypical workers with temporary contracts, young people between 25 and 35 years of age, and young couples with small children, categories often characterized by a precarious employment situation and a great deal of mobility within the national territory. Also contributing to the housing crisis is the reduction of public housing. For some years, public housing units have been sold adding to the shortage of adequate affordable housing. The decentralisation of housing provision to the regions has also created large discrepancies across the country, as housing is now subject to regional policy and resources. Scarce financial resources are targeted to the neediest people. The reduction of the federal government involvement, both in terms of implementation and financial allocation, and the liberalisation of the market has also contributed to the housing crisis Italy faces today. 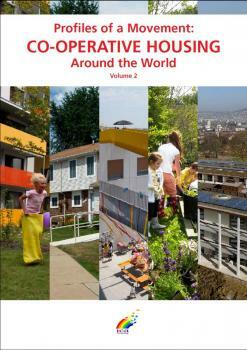 Recent surveys reveal that approximately 1 million social housing units need to be built today to respond to demand. Housing co-operatives are playing an active role to address this crisis. 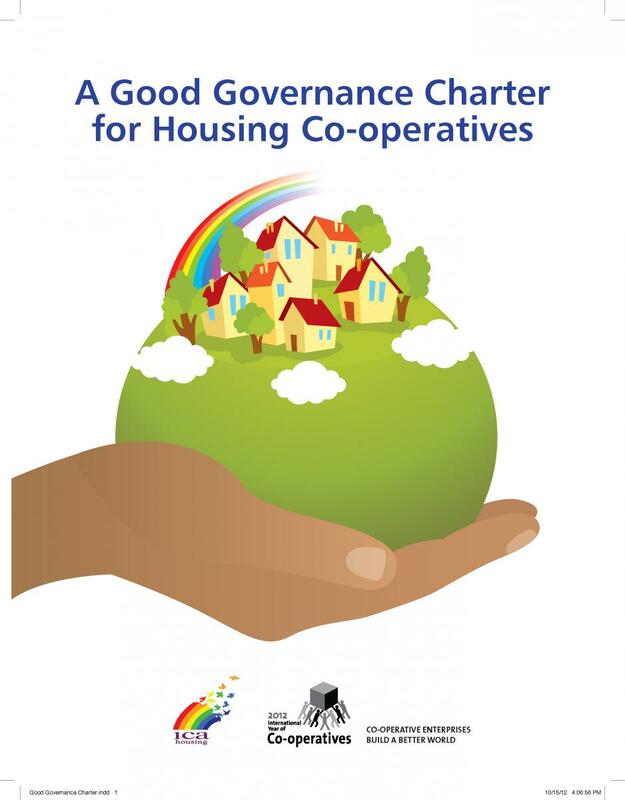 The co-operative housing sector has modified its development strategy to include the building of affordable rental property in the form of social housing co-operatives. Housing co-operatives continue to promote the development of good quality rental and ownership projects applying the principles of urban and building sustainability. 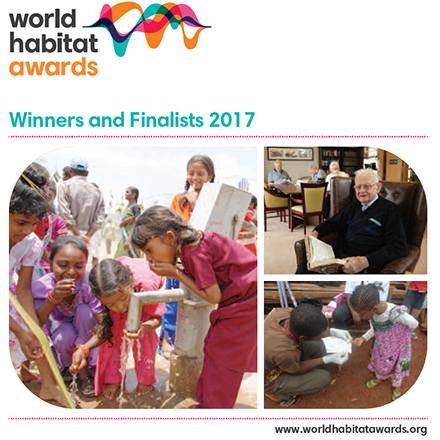 Certainly worth noting is the leadership demonstrated by the Italian housing co-operatives towards sustainable development. 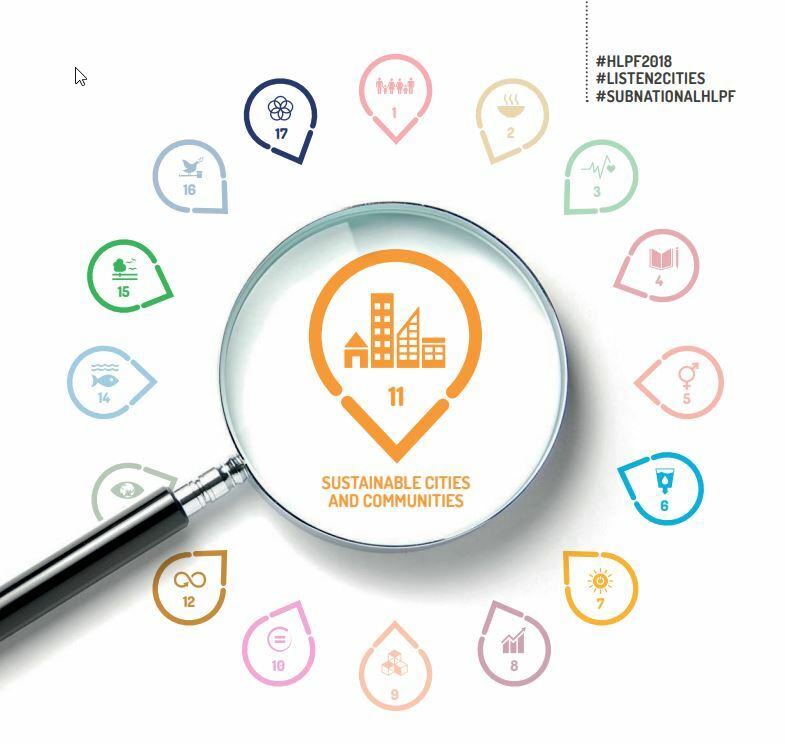 The principles of sustainable development have been adopted by all Italian co-operative housing organisations, which March 2012 are engaged in a number of initiatives on this issue and participate into related European projects. For instance, both Legacoop Abitanti and Federabitazione were partners in the recently completed project POWER HOUSE EUROPE, bringing together social and co-operative housing providers in 8 European countries to exchange experiences and foster progress towards energy efficiency and the use of renewable energy sources in the sector. 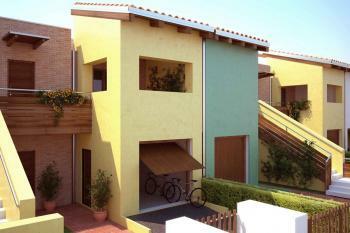 Among other initiatives, Legacoop Abitanti is involved in the project eSESH – ICT for Saving Energy in Social Housing (which focuses on energy awareness services to enhance consumer behaviour and reduce energy consumption among the residents), and LIFE – ECO Courts which aims at increasing awareness on the impact of housing communities on the environment and natural resources and fostering active participation. 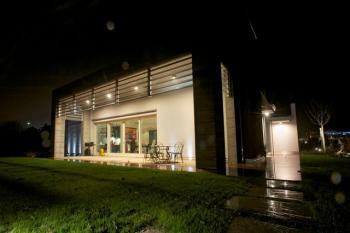 Similarly, Federabitazione has an extensive ‘quality and sustainability strategy’ and through the consortium “Casa Qualita’ has promoted a number of projects both nationally and internationally (such as the European Project SHE – Sustainable Housing Europe and IRH-MED – Innovative solutions for Mediterranean residential housing and ICE WISH – Demonstrating through Intelligent Control Energy and Water wastage reductions In European Social Housing). 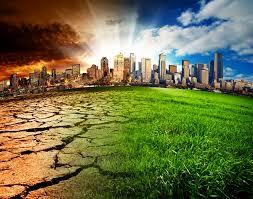 There are two types of housing co-operatives: conventional housing co-operatives and social housing co-operatives. 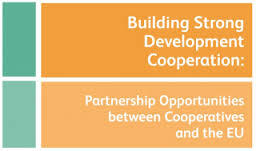 Co-operatives are developed according to a system of approval managed by regional governments and agreements are concluded at the local level. 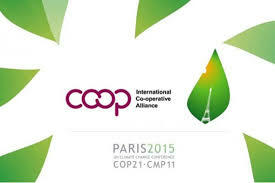 Co-operatives are created by a building co-operative. Membership in housing co-ops is opened to everyone wishing to live in a co-op housing unit. Membership is not restricted to those who actually live in a co-op unit. Each person interested in having a co-op housing unit buys a share of about $200.00. This share gives the person the right to vote, to be put on a waiting list and to be informed when units are becoming available. The people on the waiting list receive an application form when a project or a unit becomes available. Membership is approved and the unit is allocated according to the date of application as long as the person meets the eligibility criteria. All housing co-ops must contribute 3% of their net surplus to a national development fund. Housing co-operatives must transfer 30% of their surplus, to a maximum of 70%, to an indivisible reserve. These amounts are tax-free. Upon dissolution of the co-operative, the reserve must be transferred to the co-operative development fund, and cannot be given to an individual member. Management is done through the sector organisations and employees. Volunteers management is very limited. Units belong to the individual members. Units are sold to individual members at slightly below market value to take into consideration the special government subsidies. 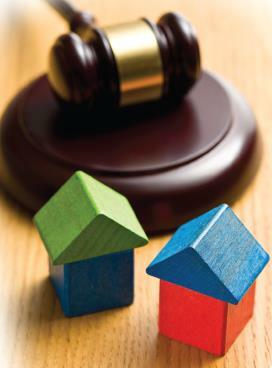 Some equity restriction is imposed at resale for a period of at least 20 years. Projects are targeted at people with special needs such as the elderly, disabled, people on low incomes. Ownership remains in the hands of the co-operative to ensure long-term affordability. Individual members rent their units. Building design takes into consideration the needs of the target group (accessibility, security). 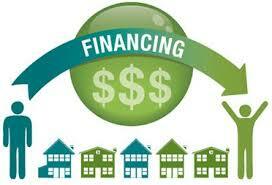 Projects obtain below-market funds in the form of direct financing from regional governments (very limited). Currently, in the aftermath of the financial crisis, consumer confidence has been dented by the recession and persistently high unemployment, resulting in decreasing demand. Furthermore, there is a difficulty in accessing credit from banks, especially with regard to granting loans to households. So, the average capacity to invest in the housing market of member co-ops is decreasing. In terms of public support to housing co-operatives, before 1998 financial assistance came from the federal government in the form of interest subsidies on loans in addition to make suitable land available for housing co-operative development. At the present time, financial assistance comes from the regional authorities in the form of capital contribution (for low-income groups) and reduced interest loans. 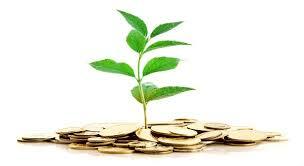 The financial assistance currently represents 10% to 40% of the total project costs. The co-operative housing financial tools include member shares, member loans, and tax (VAT) exemption, capital raised through indivisible reserves, and mutual funds. The latter were set up in 1992. 3% of the co-operatives’ surpluses are pooled into these funds to finance sector development programs or promote new co-operatives. However, these funds do not directly finance building programs. There are presently 4 national funds in addition to the Ministry of Economic Development Fund. The 2008 Housing Plan laid the foundation for the establishment of an integrated system of real estate funds at the national and local level. The funds are aimed at financing the provision of residential buildings and social housing. The reference target are households whose income and characteristics do not qualify for the allocation of a public social dwelling but who still are not able to secure for themselves adequate housing at market conditions. The funds gather resources from public and private stakeholders, including among others Cassa Depositi e Prestiti (a public financial institution) and banking foundations. Currently 11 projects promoted by such funds have been launched, with an expected output of about 6,000 dwellings. The following specific sector laws: single text n. 1165 of 1938, Law n.167 of 1962, Law n. 865 of 1971, Law n.457 of 1978 and, Law n. 179 of 1992. The Italian co-op housing sector is made up of four national organisations (in alphabetical order): AGCI-Abitazione (member of the federation AGCI), FEDERABITAZIONE (member of the federation CONFCo-operative), Legacoop Abitanti (member of LEGACOOP), and UNCI. The latter (Unione Nazionale Co-operative Italiane / Union of Italian Co-operatives) is a cross-sector co-operative federation but the housing sector within its membership is very marginal. The three main federations AGCI, Confco-operative and Legacoop have established an alliance called Alleanza Cooperativa Italiana (ACI) aimed at promoting a stronger role for cooperation in the construction of a more equitable and sustainable market and society. It is an important step in the process of reaffirming the cooperative movement autonomy and its characteristic principles and mutualistic practice. AGCI – Abitazione / Associazione Generale delle Co-operative Italiane / The General Association of Italian Co-operatives. Founded in 1952, AGCI Abitazione is the sectoral organisation bringing together all housing co-operatives and consortia which are members of Associazione Generale Co-operative Italiane (AGCI). 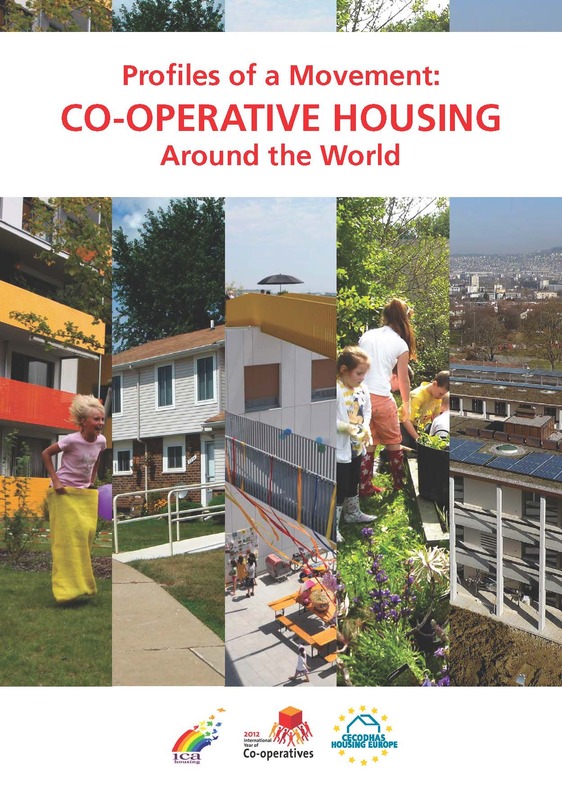 The association is in charge of representing associate cooperatives, promoting co-operation in the housing sector, and supporting professionalization of housing co-operatives. AGCI Abitazione represents 633 co-operatives in activity with 41,110 individual members. As of today, out of total 90,000 dwellings allocated, about 70% are ownership and 30% rental. In recent years, housing co-ops members of AGCI Abitazione have focused their activities on the provision of rental dwellings and the requalification of the existing stock. Founded in 1954, Federabitazione provides advice, protection and representation to housing co-operatives and consortia; it promotes activities aimed at increasing and rehabilitating the housing stock taking into consideration the needs of local communities; it supports the entrepreneurial development of co-operatives and consortia; it implements training programmes for members, staff, CEOs of co-operatives and partner organisations; it promotes and carries out activities aimed at increasing solidarity and exchange between regional federations, so as to foster the development of housing co-operatives in all Italian regions; and it provides regular information to its members about technical, legal and economic developments in the sector. Furthermore, Federabitazione has created two national consortia: Consorzio Nazionale CasaQualita’ (aimed at quality certification of housing co-operatives), and Consorzio Nazionale Conit-Casa. FEDERABITAZIONE’s membership includes 2,408 co-operatives (2,294 co-operatives, 102 consortia and 12 enterprises with another legal status at June 2011), out of which 2,192 are active. They have built a total 258,700 units (the majority being owner units), with 158,800 individual members. Created in 1961 under the name Ancab, Legacoop Abitanti is the union representing and protecting the interests of social co-operatives together with their consortiums and members. 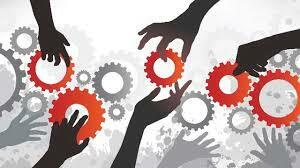 It coordinates their activities and promotes the co-operative movement in the housing sector. 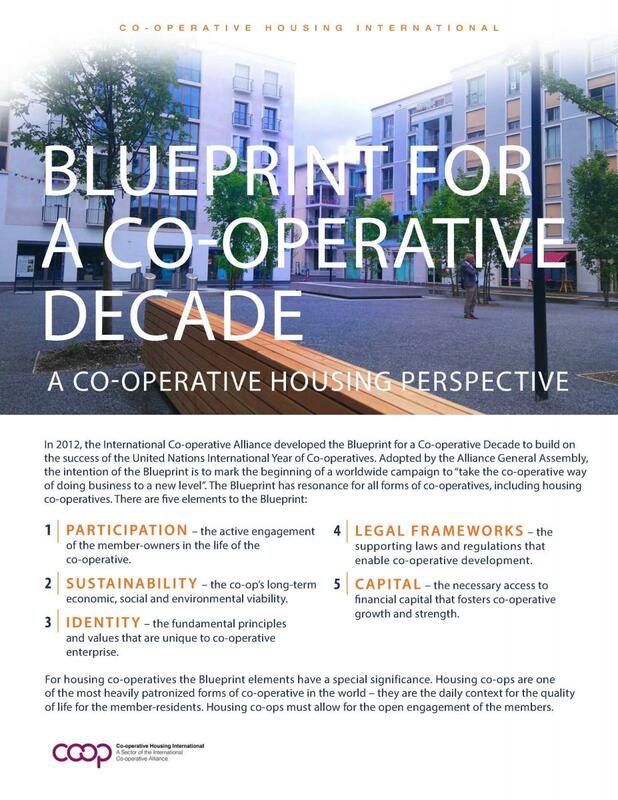 The co-operatives within Legacoop Abitanti promote building programs, directly or with other partners, in order to provide their members with access to housing: members benefit from individual ownership, freehold or rental housing. Activities include new construction, rehabilition, and additional services to residents. Co-operatives are currently involved in housing for elderly people, for students, young couples and immigrants. Furthermore, co-operatives are particularly concerned by quality and sustainability in urban areas and housing projects, and they carry out several bio-architecture projects. Legacoop Abitanti’s membership includes 1,861 housing co-operatives that have constructed 322,000 property units and have 417,200 individual members. Its membership is divided in 52,000 rental units and 270,000 owner units. Providers: the main providers of social housing are public housing companies and municipalities.